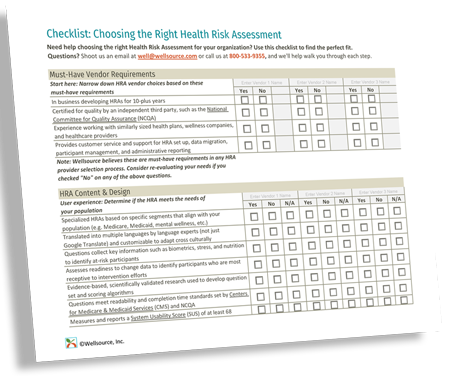 What features are important to your organization in a health risk assessment? Download our checklist to find out if the vendors you have in mind make the cut. If not, consider alternatives that will provide your organization with the performance and flexibility you need to promote wellness in your population. 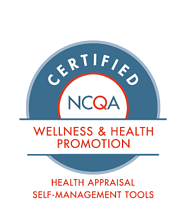 Wellsource has been a premier provider of the most scientific, evidence-based health risk assessment solutions and wellness tools for four decades – making us one of the longest serving and most experienced companies in the industry.